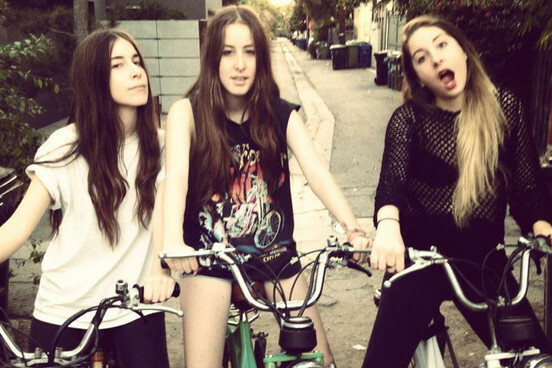 HAIM have got a new song. And yes it is amazing! Have a listen to this.